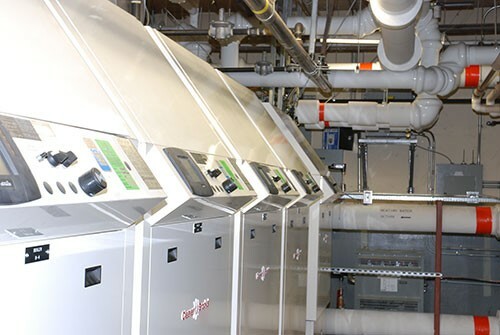 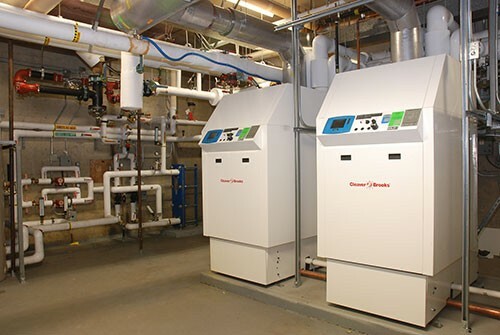 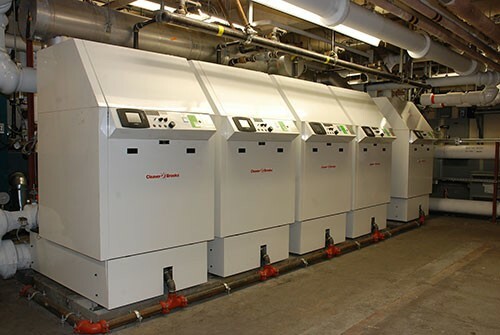 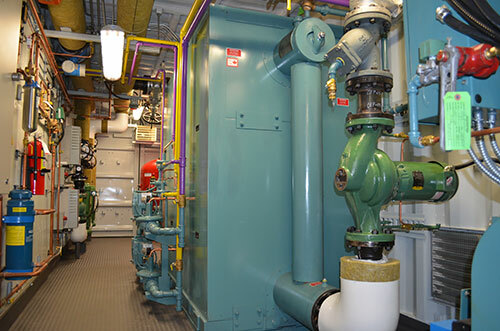 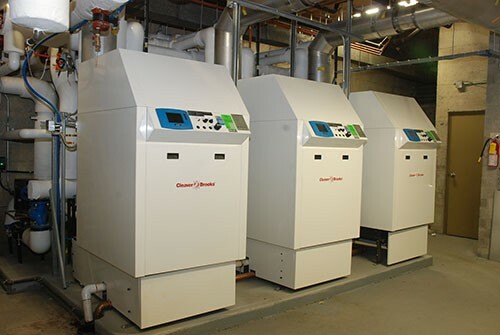 As part of a wide range of energy savings initiatives BC Housing installed fifty two high efficiency gas fired condensing boilers in twenty different buildings throughout the province. 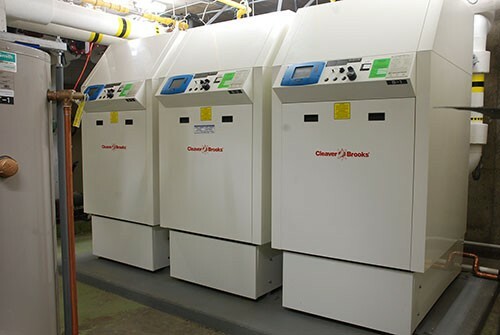 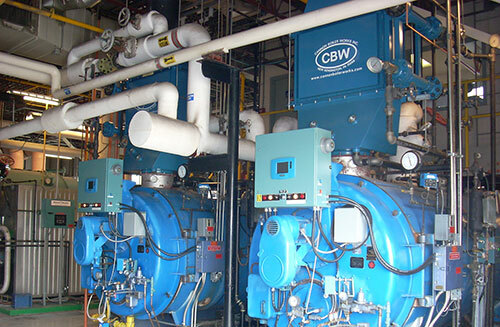 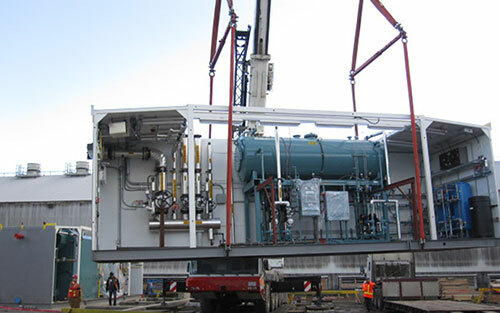 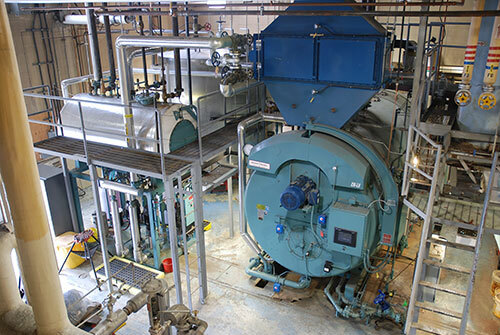 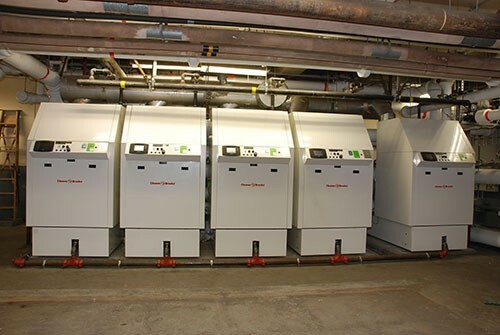 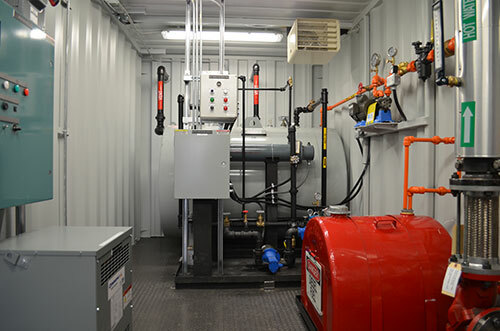 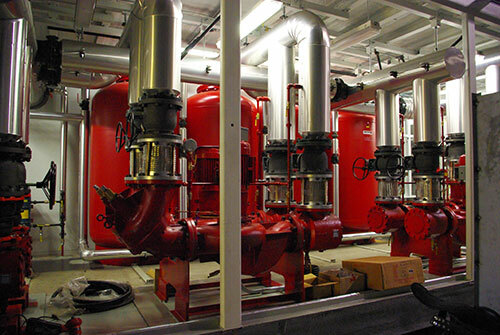 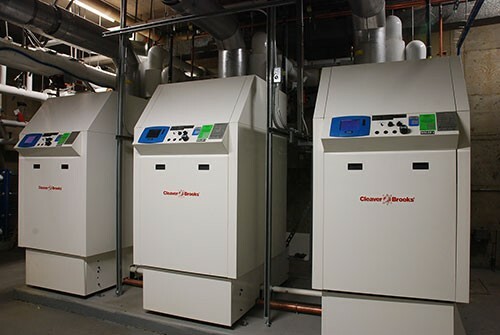 Supplied by CANNEPP, the Cleaver Brooks Model CFC “Clearfire” Boilers have proven to not only meet or exceed the efficiency standards required but do so with low Nox emissions. 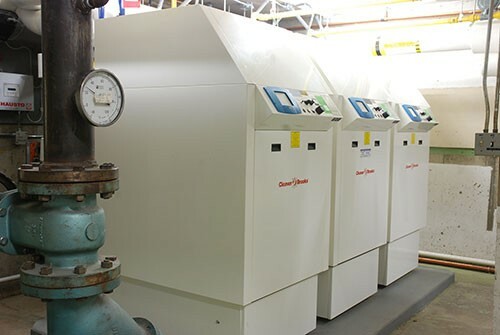 The “high mass” stainless steel pressure vessel design with advanced controls is the perfect combination of durability, efficiency and state of the art technology.